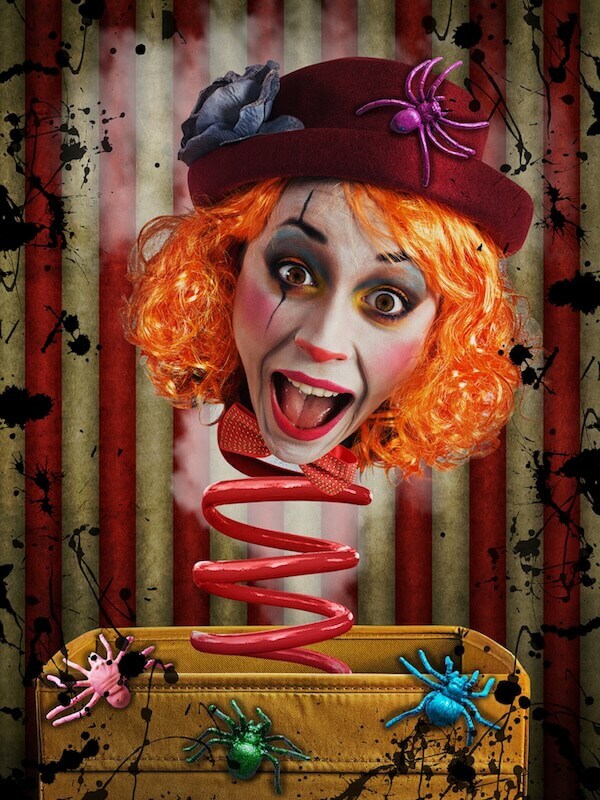 For the first time a truly-scary, heart-pounding Halloween festival, will take over Burnley Circus Park in Melbourne. Held over two fright-tastic weekends in October, Hauntville will feature two terrifying haunted house attractions, a witches cauldron themed Fright Night Bar, a food festival, chilling performers, and plenty of spooky games and entertainment for all ages. It’s Melbourne’s must-visit event this Halloween! 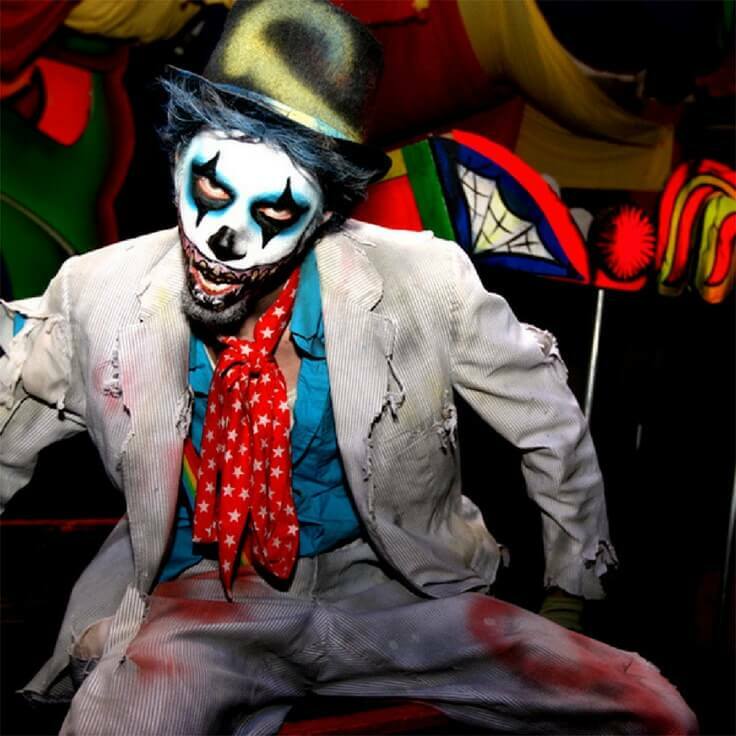 Families and children 12 years and under are encouraged to visit our Twisted Circus haunted house during the two-hour early bird timeslot, from 4pm-6pm, for a less-frightening but extremely entertaining Halloween experience. Entry into the festival grounds is FREE! Tickets for the Haunted Houses can be purchased here! Are you prepared to BE SCARED? When it comes to terrifying thrills and spine-chilling chills, Hauntville will give you more than you can handle. Face your fears at the most blood curdling haunted houses of Melbourne. Tickets to enter the Haunted Houses and can be purchased online or at the door. Also, check out our Double Pass and Group Discount deals. Within the Burnley Circus site, an abandoned coffin factory was discovered! Brave souls journeyed into the building, a damp and musty place infested with spiders, rats, snakes and the endless screams of the undead. 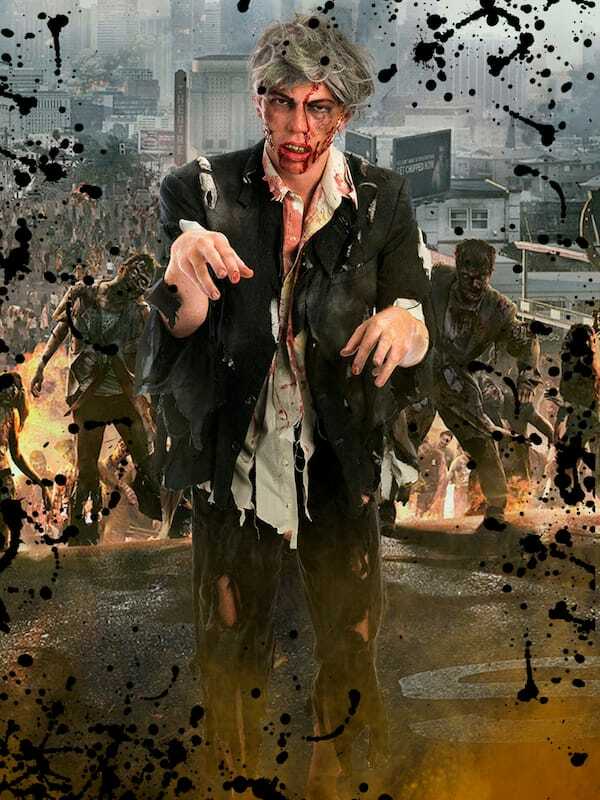 Will you make it out alive! The Cirque du Slay is not for the faint of heart. Our twisted Carnival of clowns and creatures appeared as though summoned by a dark force. Step right into the terrifying thrill of a lifetime but beware….. this show is killing IT! 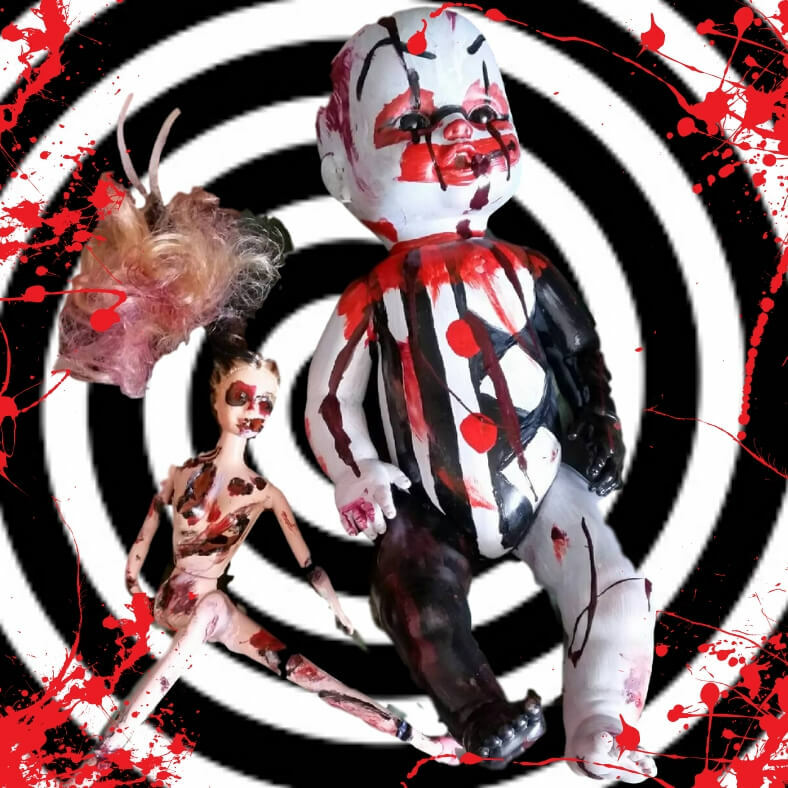 The Twisted Circus family friendly Haunt experience is for you! Guests can walk through the Cirque du Slay Haunted House with only friendly characters and no monsters jumping out and scaring you. WARNING: Haunt will be dark and contain props that some may find scary. The Twisted Circus will operate between 4:00-6:00 pm each day. FREE ENTRY to the Festival grounds! Open from 4pm until late. That’s right, entry to the Festival grounds is free. 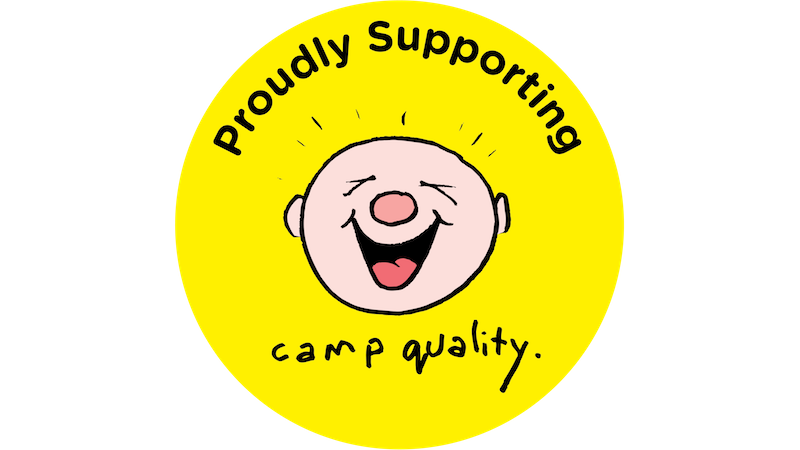 Come and enjoy great food, games, and entertainment with your family and friends. Halloween fun for all ages! For those who need a break from the haunted houses, Hauntville will feature a whole range of Halloween fun. Step right up to the Hauntville CarnEvil for your chance to win an array of spooky prizes. 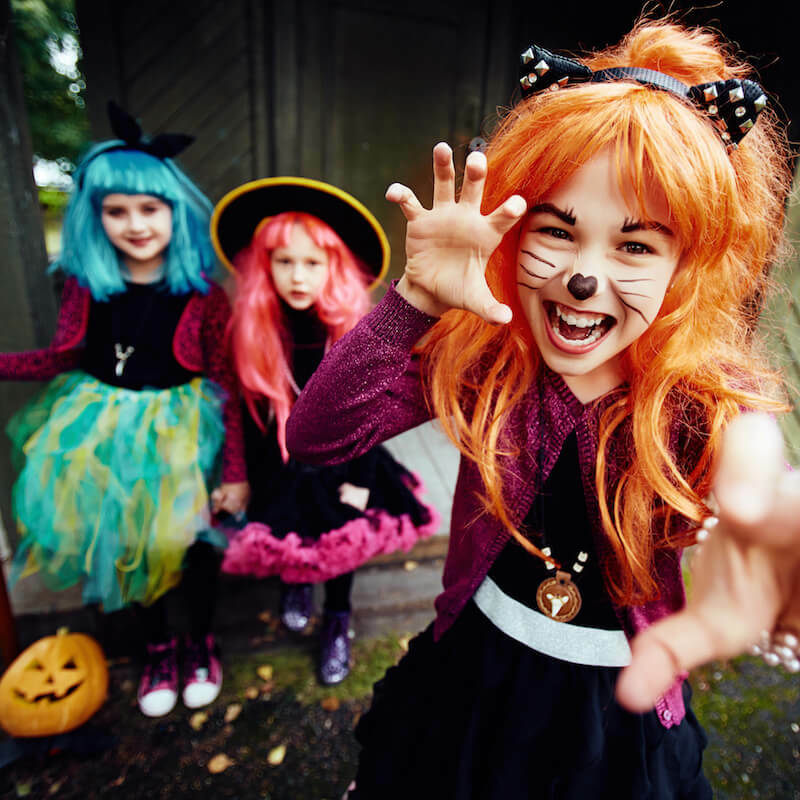 Halloween inspired carnival activities including Angry Crows (run by children’s charity Camp Quality), Zombie Head Ring Toss, a kissing booth with a killer twist, and more. 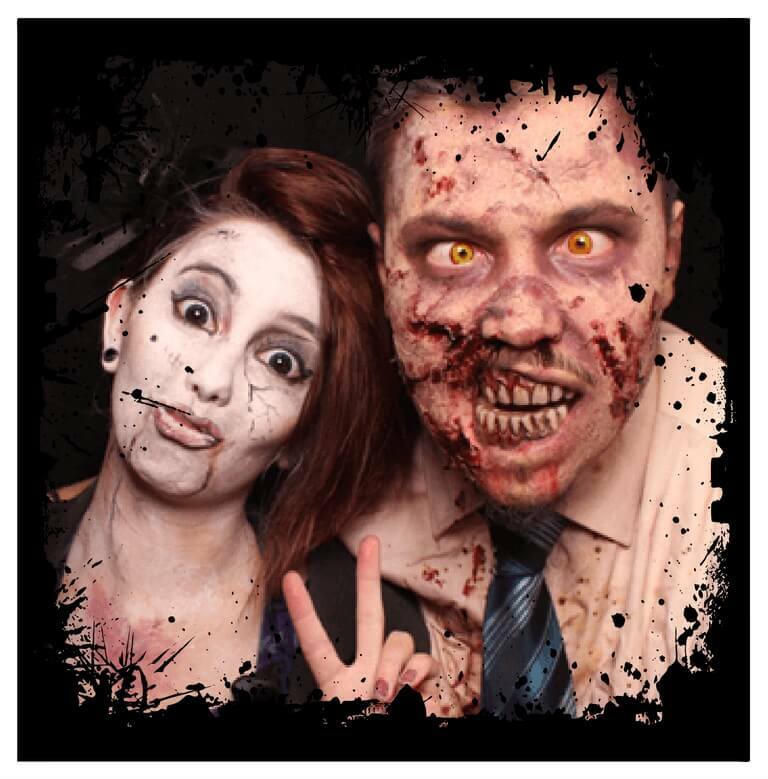 Capture the fun at Hauntville in a ghoulish photobooth, with photos and animated gifs. Don’t forget to dress up in your best Halloween costume – all those who take a photo in the photobooth will enter a competition, with the best dressed each day winning. 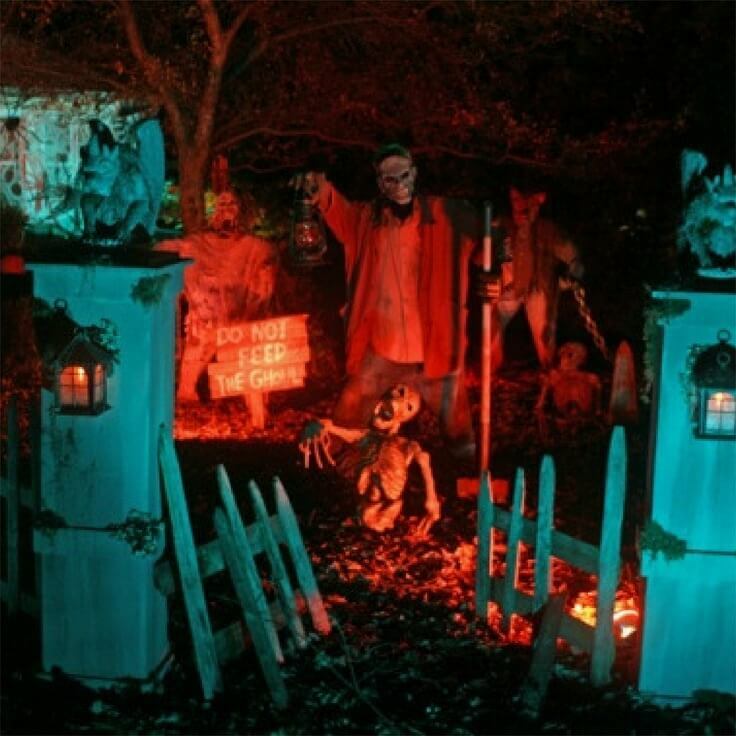 Stop by the haunted graveyard to see the dead arise and listen to their ghost stories. Watch your back! 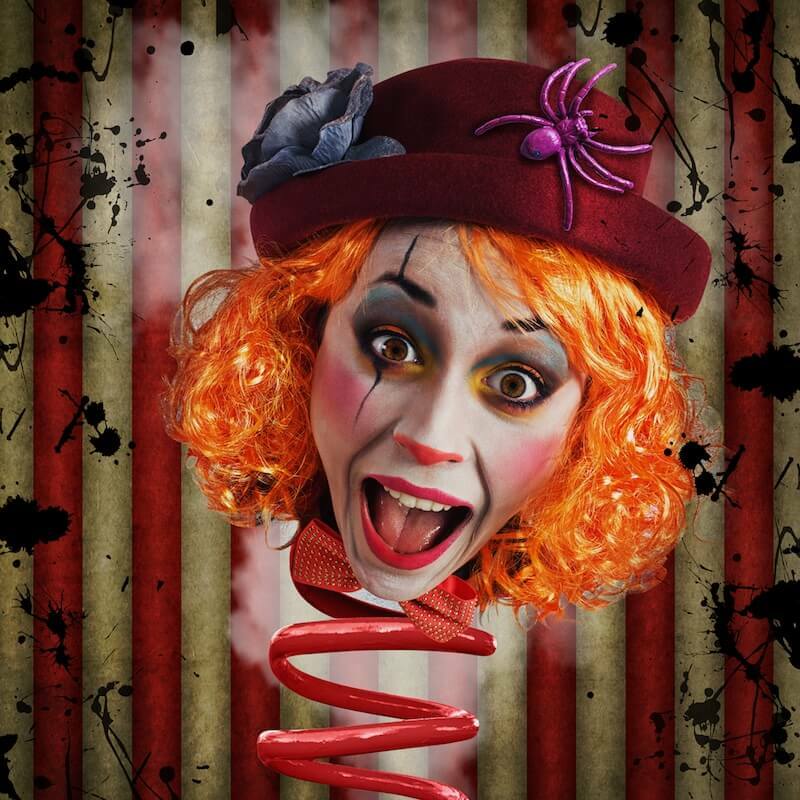 Spooky performers will be roving the festival grounds, including scary creatures, zombies and circus freaks, providing extra entertainment and atmosphere for everyone to enjoy. Families and children 12 years and under are encouraged to visit Hauntville during the two-hour early bird timeslot, from 4pm-6pm, for a less-frightening but extremely entertaining Halloween experience. Visit the Twisted Circus family friendly Haunt! Guests can walk through the Cirque du Slay Haunted House with only friendly characters and no monsters jumping out and scaring you. Don’t forget to dress up in your best Halloween costume – all those who take a photo in the photobooth will enter a competition, with the best dressed each day winning. 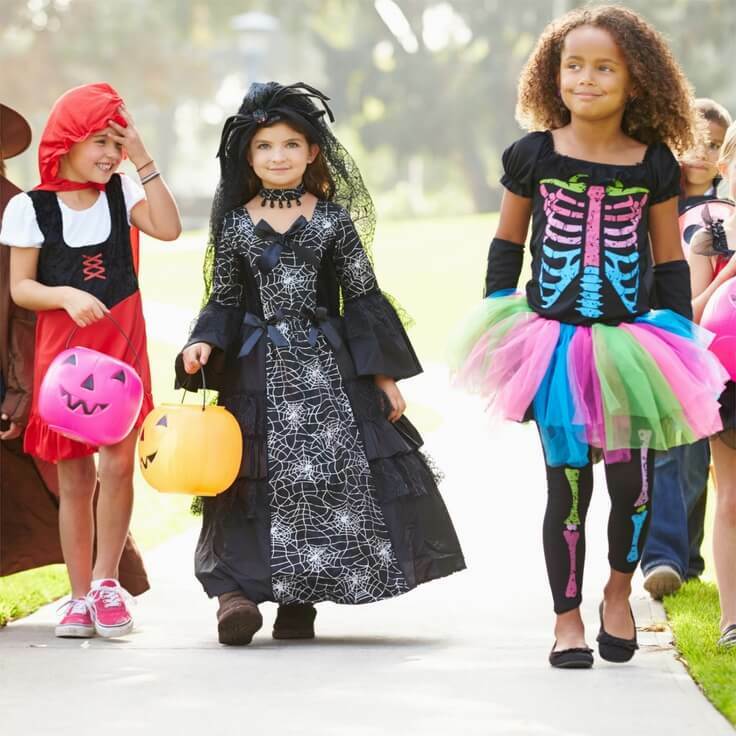 Kids can get into the Halloween spirit by dressing up in their best costumes and joining the Trick or Treat Walk. All kids in costumes will be able to collect candy from the two Trick or Treat booths located within the festival grounds. 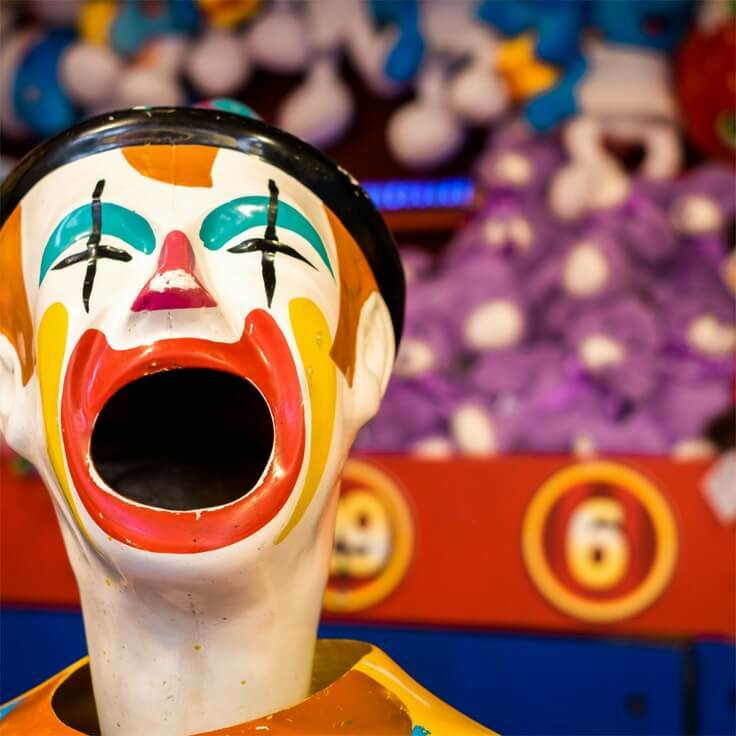 Hauntville Festival grounds will host a range of creepy carnival games and activities for all ages, such as Angry Crows (run by children’s charity Camp Quality), Zombie Head Ring Toss, a kissing booth with a killer twist, and more. Calm your nerves and celebrate your bravery at the Fright Night Bar! 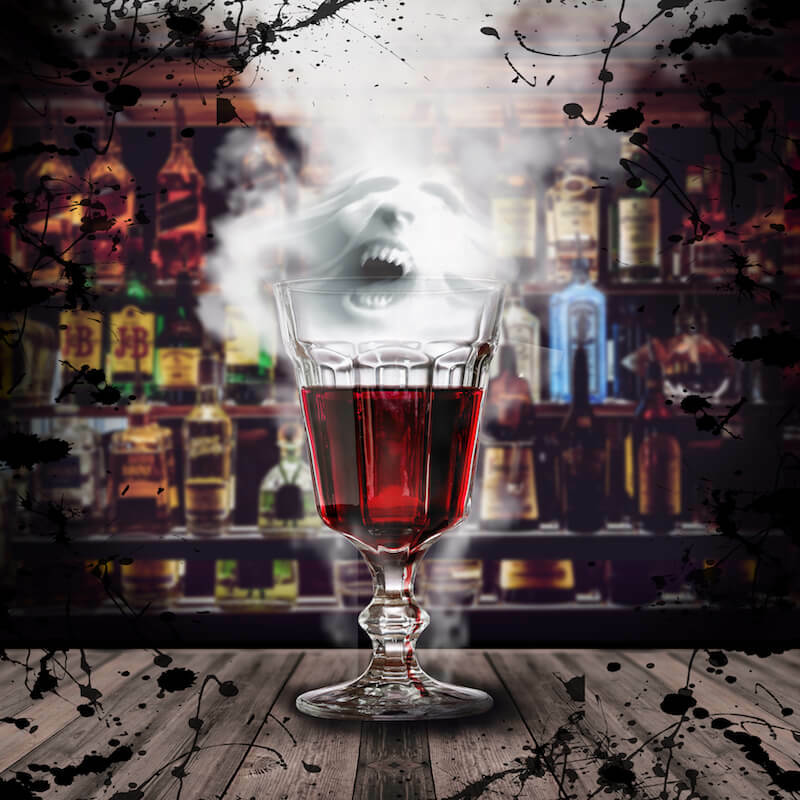 Be sure to stop by our Halloween themed Bar for delicious drinks from the bubbling cauldrons. Drinks will be flowing all night long, including Witches Brew Sangria and a great selection of Beer, Wine, and Cider. 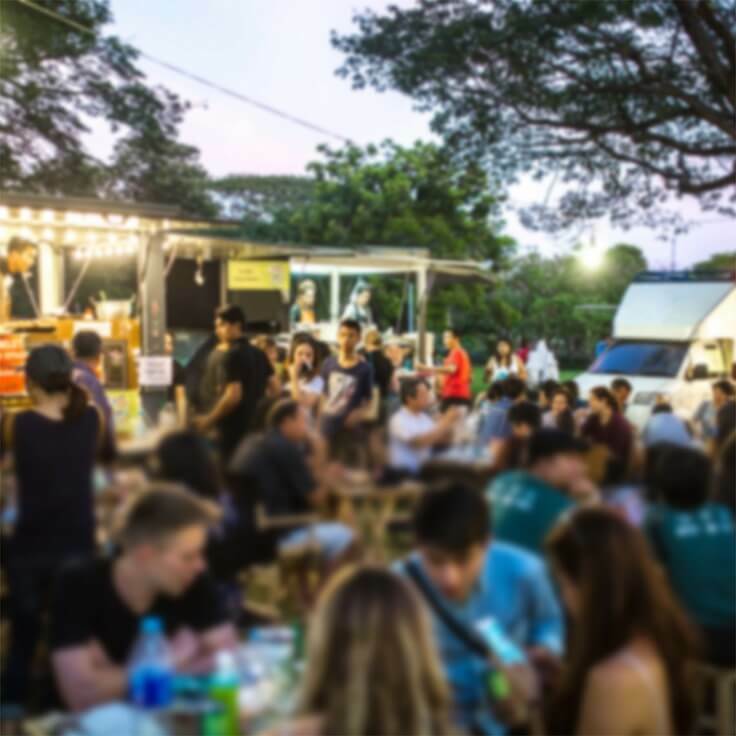 The Haunted Food Festival will keep rumbly stomachs at bay with the likes of Poke Time, Loaded Gourmet Hot Dogs, Bavarian Bangers, and various sweets vendors, such as 196 Below – Australia’s first nitro ice cream food truck.